Chinese mainland property developers are having a massive wave of fundraising with borrowing cost declining sharply amid looser liquidity condition. With more cash in hand, they are increasing spending on land purchase, driving land prices higher. 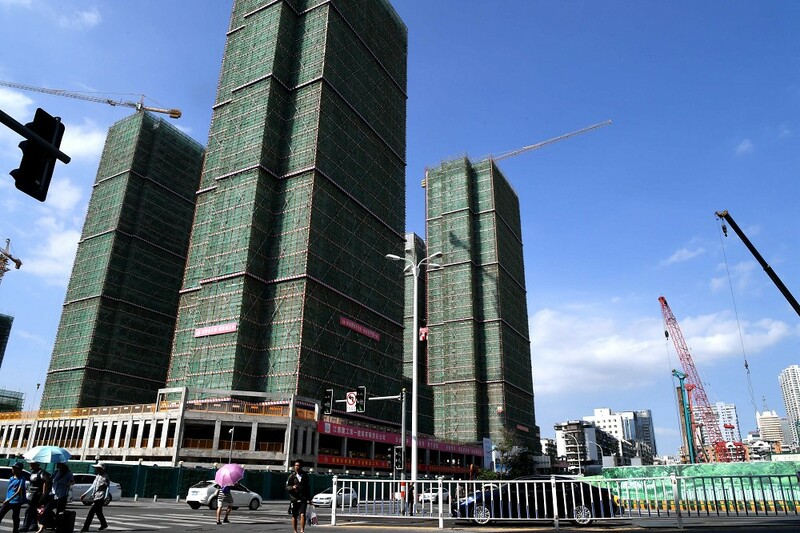 According to Tong Ce Real Estate, 40 major listed property developers raised 102.4 billion yuan in March, the highest in 16 months, surging 85.25 per cent month-on-month and 63 per cent higher than a year earlier. It's the first time that one-month amount raised by developers has exceeded 100 billion yuan mark after a total of 124.6 . . .